Thank you for your interest in The Winston Golf Club. Currently, we are accepting applications for seasonal positions. The Turf Care department at The Winston Golf Club is now hiring for the upcoming golf season. 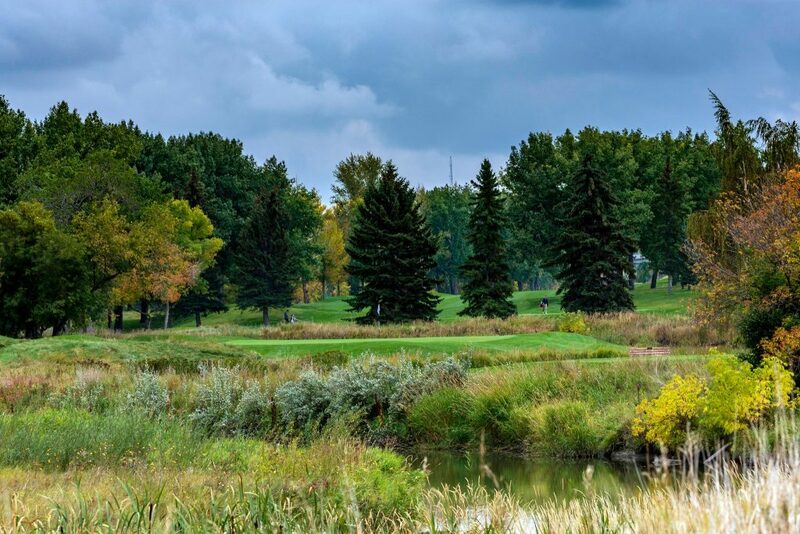 The Winston Golf Club is one of the oldest golf courses in Calgary, just minutes away from the heart of downtown. If you are an energetic individual who enjoys working outdoors, we may have a position for you on our team. All positions require the availability to work early mornings and weekends. Both full-time and part-time positions are available. Retired and semi-retired individuals are welcome. As well, we are looking for an energetic individual to work on a part-time basis to plant and maintain our flowers beds for the 2019 season. These positions are seasonal positions with employment commencing approximately the beginning of April, and completing at the end of October. The Winston offers a professional and enjoyable working environment, free golf privileges, and pro-shop and meal discounts. Contact csteiner@thewinstongolfclub.com if you are interested in joining our team. We are currently looking to fill positions for the up-coming golf season in our lounge, half way house, banquets as well as on course. We have both full-time and part-time positions available. These are seasonal positions with employment commencing approximately the beginning of April, and completing at the end of October.